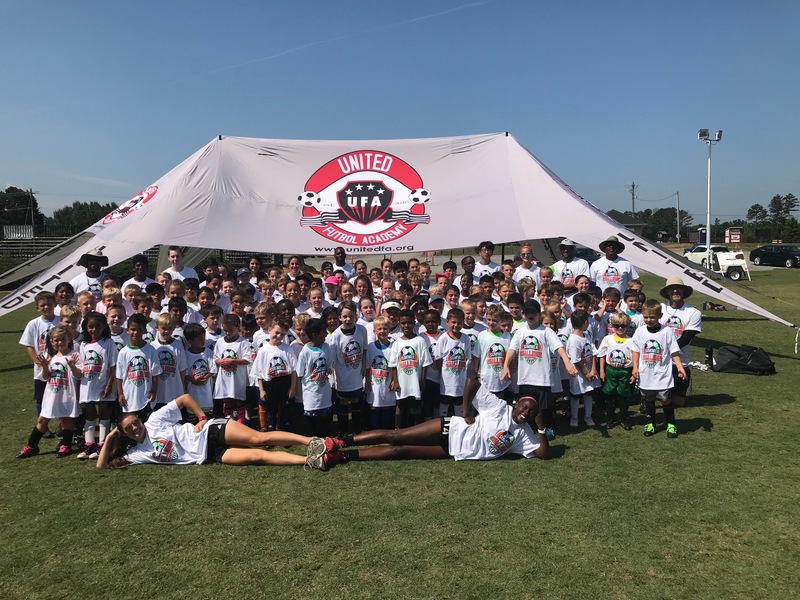 United Futbol Academy is committed to provide training camps that promote a higher level of play through technical and tactical training in a FUN yet demanding atmosphere. 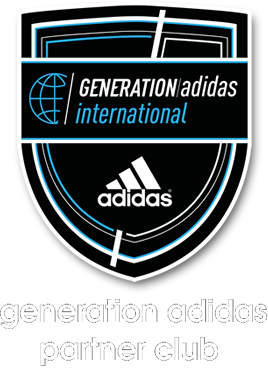 Our objective is to identify areas that need improvement and provide training to help players advance their skill level. Campers will learn that with commitment, hard work, patience and confidence, they can succeed. 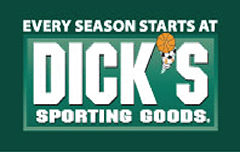 The Recreational Program is a soccer program for all youth players. 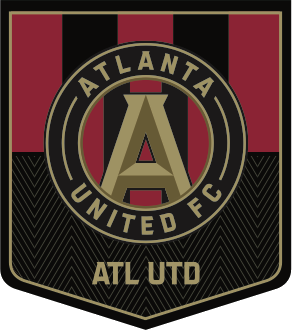 United Futbol Academy supports US Youth Soccers teaching philosophy with respect to small-sided soccer in U5, U6, U7, U8, U10 and U12. This philosophy allows the game to be the teacher by maximizing each players touches on the ball and encourages all the players to develop their skills in all positions. Further, the philosophy discourages intense competition until the older age groups. 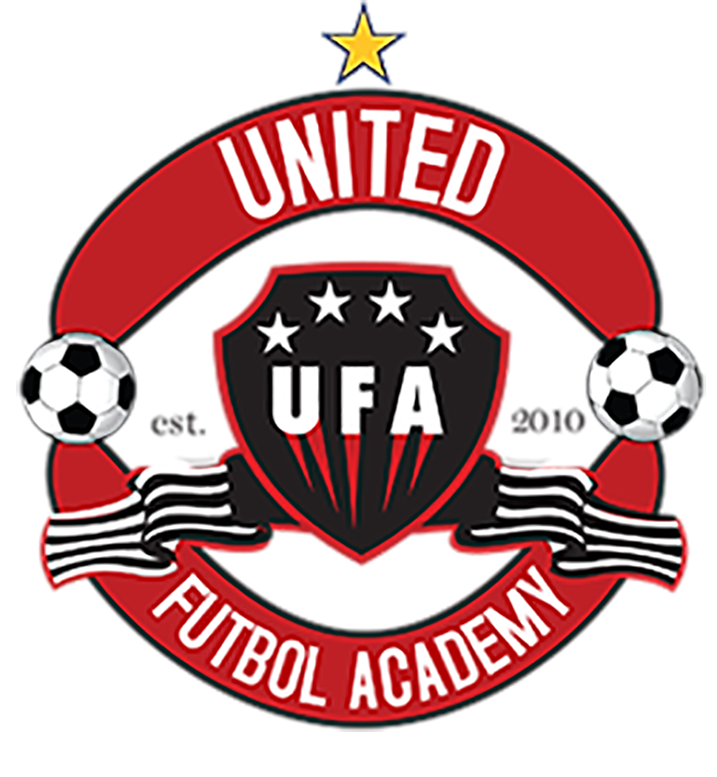 United Futbol Academy offers the Future Academy Program for players who are looking for a more challenging environment to develop their soccer skills. 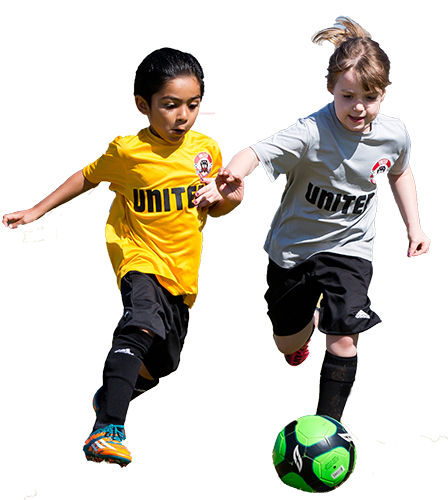 The United Futbol Academy Future Academy Program is for U7-U8 players. 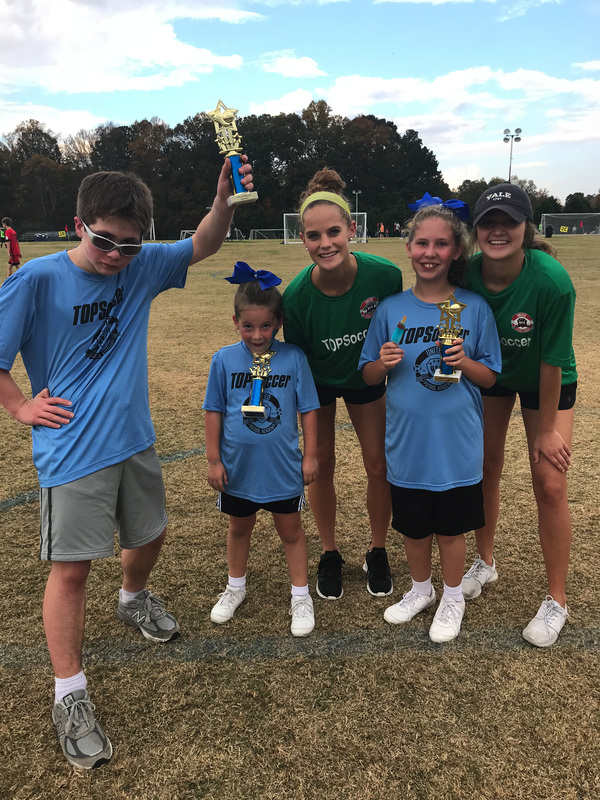 TOPSoccer is for youths with varying disabilities that are given the opportunity to play soccer in a caring coaching environment. 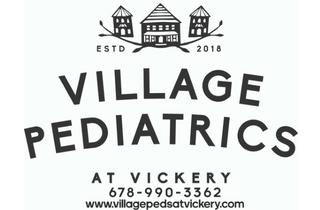 The program is designed to help children improve physically, cognitively and socially through fun games and roleplaying. 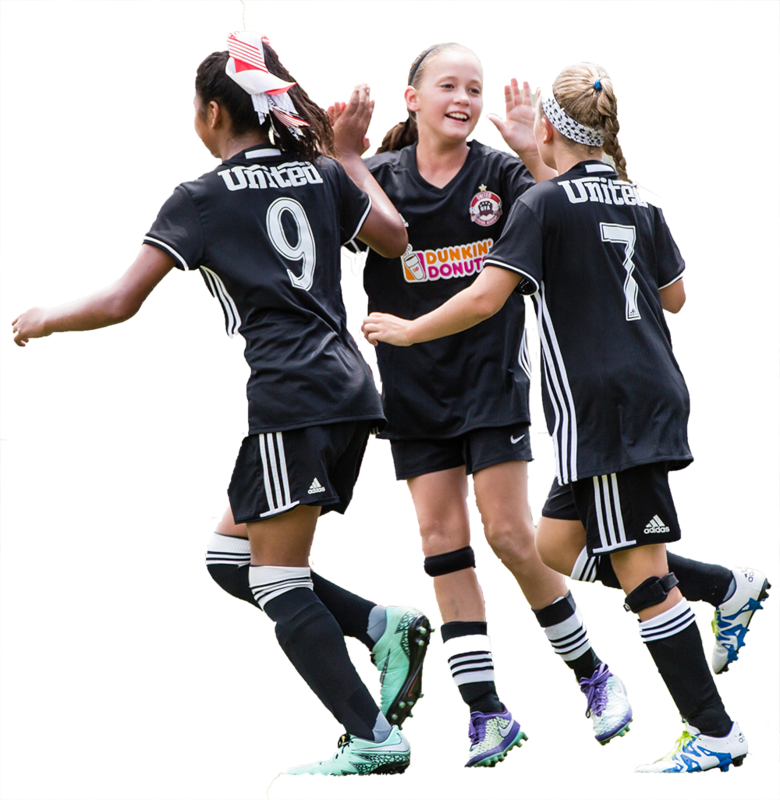 Our players will participate in physical soccer-related games and activities in a fun and pressure free environment providing the opportunity to be active, improve their self-esteem and learn foundational sports skills. 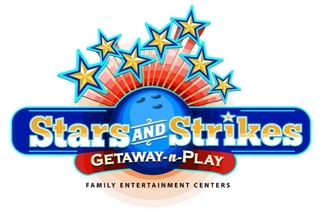 We promise to stress in no particular order: Teamwork, Discipline, Sportsmanship and FUN. 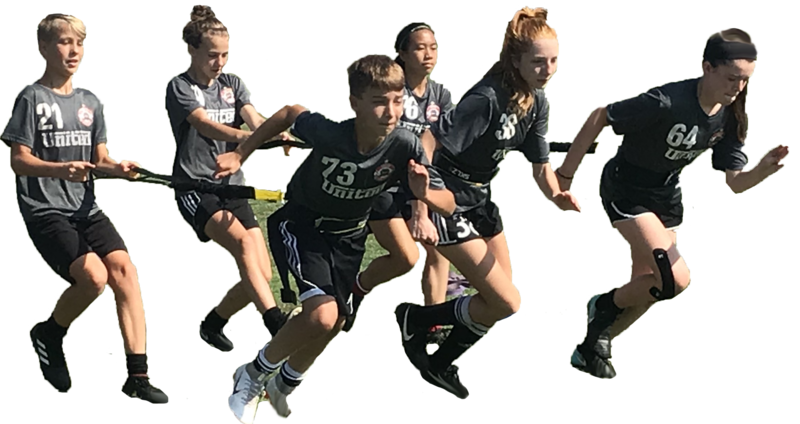 The first of its kind in club soccer in the United States of America, United Futbol Academy have invested to develop the High Performance program. 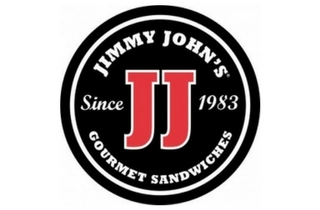 The HPD mission is to ?? 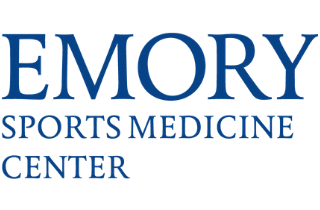 ?develop top fit teams with fewer injuries??? 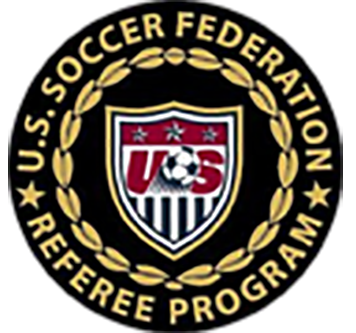 Welcome and thank you for your interest in refereeing at UFA. 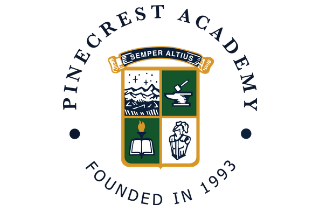 All of the information you need is found in the links below but if you have additional questions, please do not hesitate to contact one of our referee staff.